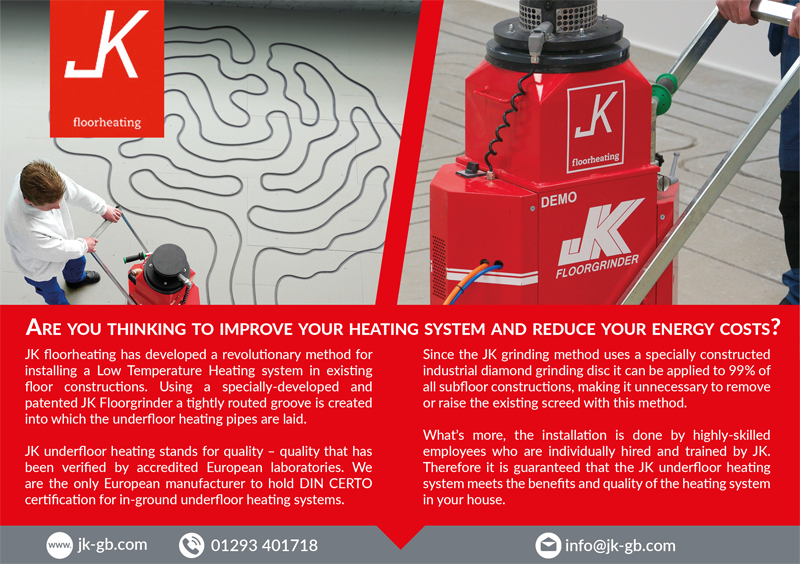 JK’s in-ground underfloor heating system is suitable for all brands of heating control systems. 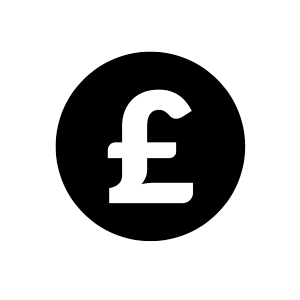 Our UFH system can be combined with all type of thermostats whereby we recommend to use a control system which support overall health, comfort and energy usage. Quality, Reliability and technical excellence are of course aspects to take in concideration by making a decision. 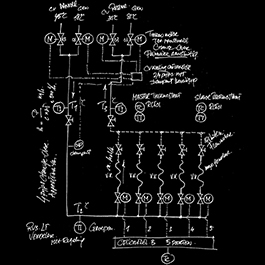 Temperature control systems are basically the brains of a heating system. Since heating and hot water accounting for about 70% to 90% of all energy consumption within a house, it shows the importancy of an appropriate controle system. Programmable time slots, remote control and ‘smart’ support enables an excellent house climate at all times. Whether the occupant is at work, on the road, in the tube, in the pub or even on holiday. Control at any time at any place. JK floorheating ltd. partners with Genius Hub. 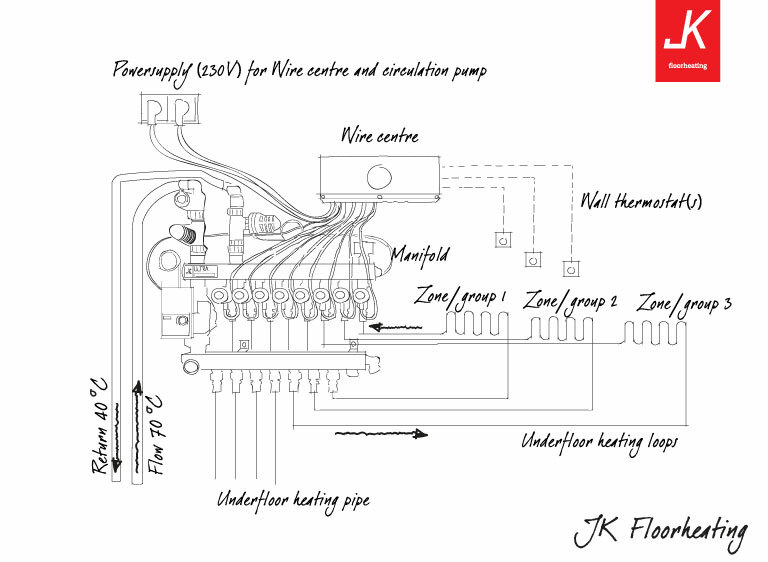 Because JK floorheating is not a supplier or installer for control and/or room thermostat systems, we have found the ideal partner for your JK floorheating installation. 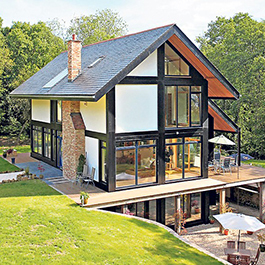 Genius Hub was founded in 2012 and provides the very latest and best in underfloor heating control. 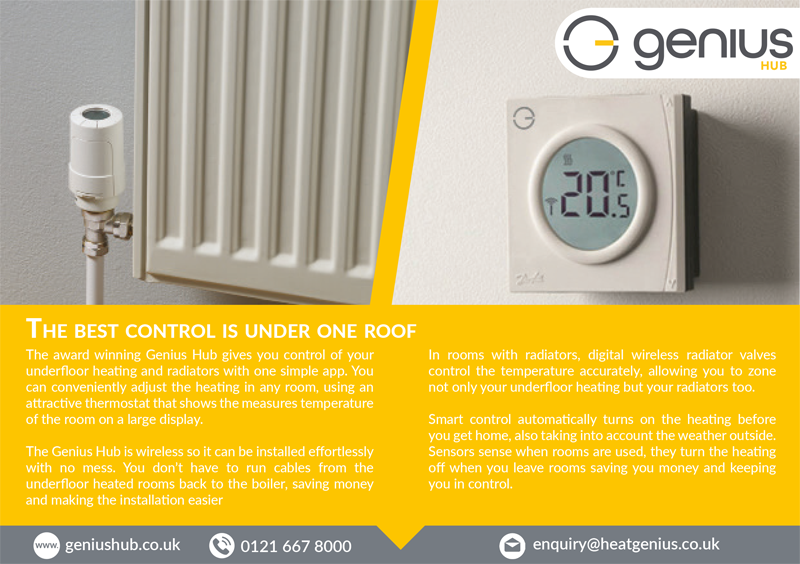 Genius Hub saves you money on your heating running costs and can also control any radiators you have in your home too. Genius Hub can control each loop of your wet underfloor heating independently and remotely from an app running on any mobile device (phone tablet or even a PC). Wireless controls makes installation hassle free with no building mess and no running of cables back to the boiler. You can control your underfloor heating and any radiators all from one place giving you instant, simple to use control from anywhere in the world. The Genius Room Thermostat is a sleek and stylish thermostat which provides both an accurate temperature display, as well as manual control of the temperature in each room. At any time you can adjust the temperature for the room at the touch of a button. Genius helps you stay in control of your energy bills, whatever happens. Using the Genius app, it’s easy to identify where savings can be made. At a glance, you can see which rooms are were a good match for when the room was actually used. Whether it’s the environmental benefits or simply the reduced bills, everyone loves to be smart with energy! With Genius, there’s no need to compromise your comfort to do that. 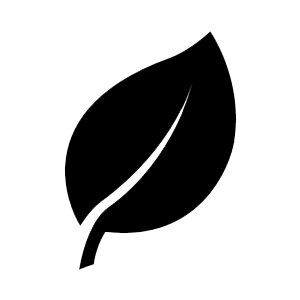 We believe it should be easy for everyone to avoid energy waste. Genius automatically predicts how long each room will take to warm up, so that it will reach the desired temperature at the time you set. On a cold day, the Genius hub knows to turn the heating on earlier. We know there are more important things in life than controlling your heating. That’s why Genius automatically adjusts the heating schedules for each room, ensuring it’s warm when you arrive, but not wasting heat when you’re out. Genius even turns radiators off when a window is open, or when it’s a sunny day. Choose what level of system-wide control you would like on the simple to use system builder tool on the Genius Hub website. This has been tailored to seamlessly control your JF floorheating. You just need to add in the rooms that you want to control and the Genius Team will organise the installation from one of their own installers for you. Thermostat with remote control function, the thermostat is connected to Wi-Fi and the temperature can be controlled from a distance at all times with a smart phone, tablet or laptop. 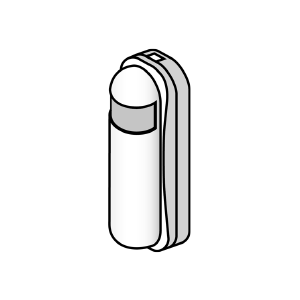 Some thermostats are even designed with a ‘geolocation’ service, what means that based on smartphone or online device location, the thermostat send a reminder to the user to ensure activation of the heating system before coming home. 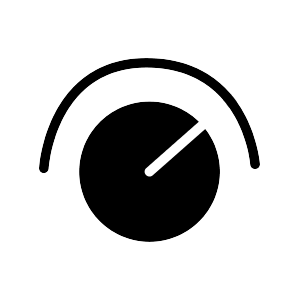 Control systems are supported by Android, Windows and iTunes software. Floor sensors are a desirable feature in cases the floor finisher as solid wood, engineered wood or particular types of vinyl flooring is subject to a maximum floor surface temperature. 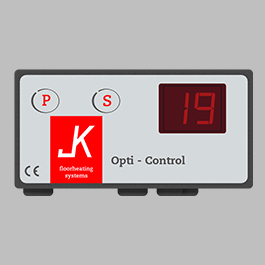 JK’s in-ground underfloor heating system is a Low Temperature Heating (LTH) system what means that the settings are adjustable for all type of floor finisher. However overheating the floor with a few degrees on regular basis may cause damage to the floor finisher. A floor sensor which measured the actual floor surface temperature is a ideal way of controlling and monitoring the UFH system and protecting the floor finishing from potential damage. Beside features is stylish design also trending these days and there is broad variety of systems on the market divided in two categories; Wired which are mains powered or Wireless which are battery powered. 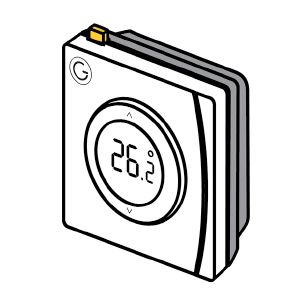 A range of hihgly sophisticated thermostats which can be used to control JK’s in-ground UFH system are from the brands; Danfoss; Heatmiser; Honeywell; Drayton; Aura; British Gas; Horstmann; Vaillant; Nest. All those brands are manufactured or well presented in the United Kingdom, and majority of plumbers, electricians and building and pluming suppliers are familiar with those control systems.